World’s #1 DJ Coming To India? Hardwell, Coming Soon to India! While no official announcements have been made regarding the dates or the venues the world’s best DJ is to perform at, it is bound to be a scintillating experience. After his spectacular tour in 2013, Hardwell once again performed at Delhi last year, which was also completely sold out! Going by previous experiences, his upcoming tour is bound to be nothing less than magical. 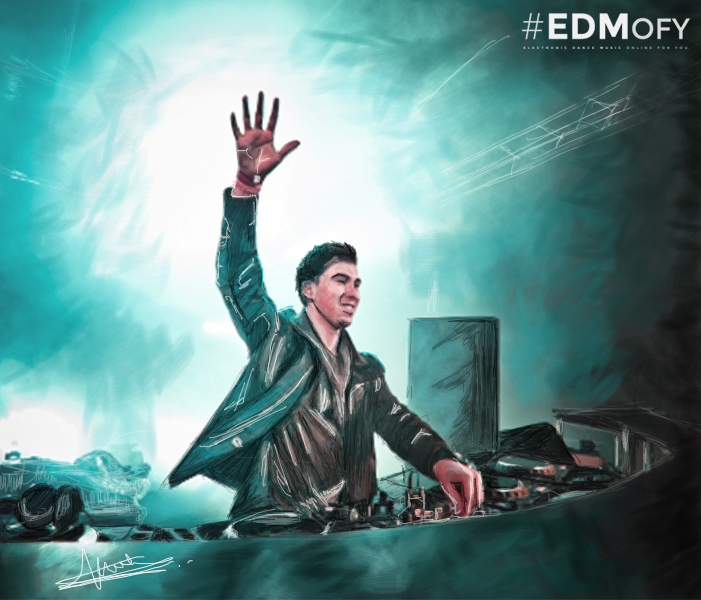 DJ Hardwell, born as Robbert van der Corput, recently released his new album titled ‘United We Are‘, which got raving reviews from EDM lovers across the globe. Following the success of his debut artist album, Hardwell now welcomes fans to join him on a fully immersive 360 degree experience, with an innovative look behind the scenes of his recent Miami Music Week escapades. Previous article Unite Tomorrowland India tickets live now!